Tuscarora Tennis Club is excited to share the newest in Yonex racquets! Come in and demo the EZoneDR100 and the EZoneDr108. The Yonex EZoneDR100 has a new material added to the frame for better energy return. Additionally, Yonex has improved the handle for better shock absorption. 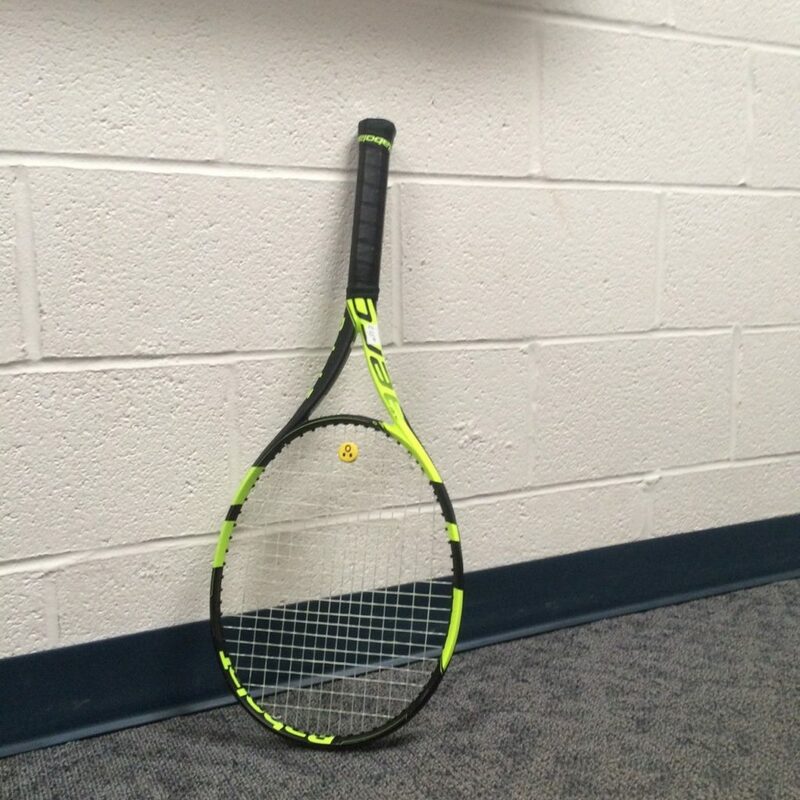 This racquet offers a great combination of power and control for intermediate to advanced players. On Saturday, October 24, from 4-7:30 pm, a national trainer will be at Tuscarora Tennis Barn to teach specialized skill development, progression and child centered activities for the 10 and under age group. This $15 workshop will be held at the Barn, 5216 Renn Road in Frederick, MD. 21703. Register online at http://www.coachyouthtennis.com. Stretch and Strengthen Yourself into the New Year! 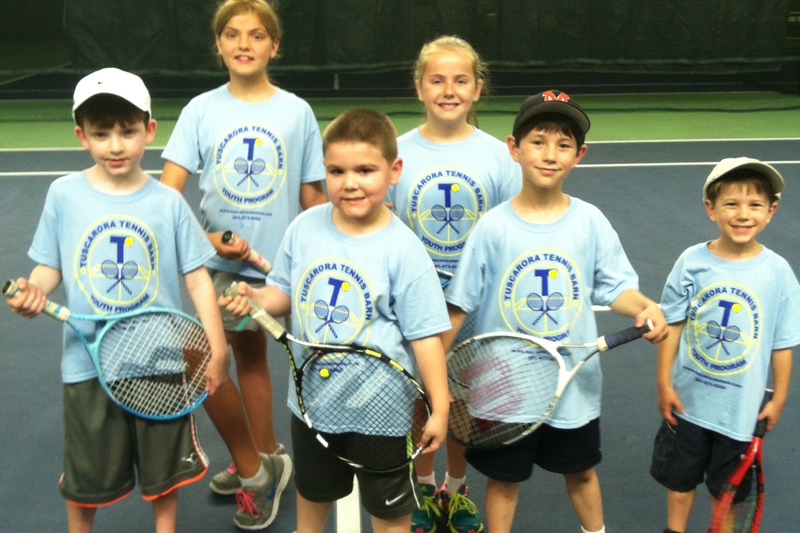 Tuscarora Tennis Club is offering a new one-hour class designed to improve your tennis game. The class, led by Cassie Brand, Pro and ACE instructor, will include stretching, strengthening, yoga poses, core work and calisthenics. The class is offered to members, non-members and older youth. Adult classes are Thursdays from 7-8 pm. The cost is $60 per month or $20 for drop-ins. Join us for a new approach to tennis fitness!